Two people, isolated by their pasts. An obsessive killer who will force them together. On Sale through January for $1.99! 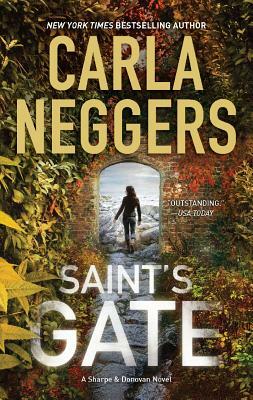 New York Times bestselling author Carla Neggers enthralls readers with her suspenseful Sharpe & Donovan series. 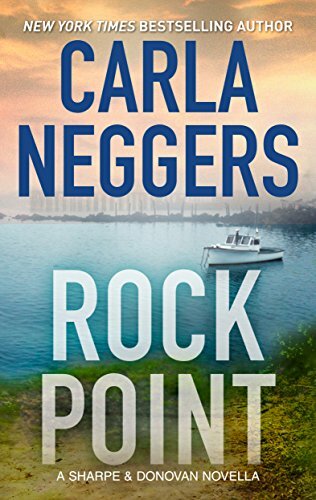 Read the untold story of one of her most beloved characters in this special prequel novella, Rock Point.